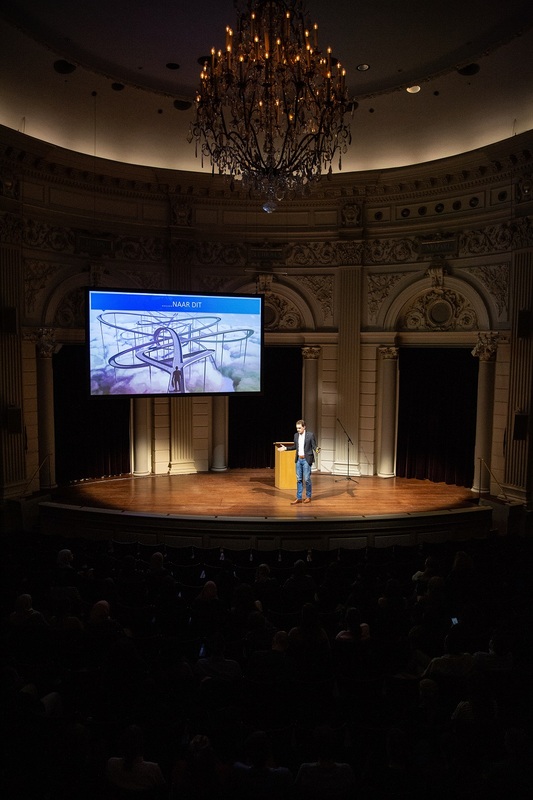 On Tuesday March 12th I had the pleasure of providing a keynote in Het Concert Gebouw in Amsterdam during the Bridging Success event. The event was all about networking and finding a first job after graduation. During the talk, we discussed the importance of building career competencies and employability, and that striving for a strong person-career fit is essential. We also also concluded that this is a shared responsibility between young professionals and employing organizations. Such a great event and a super engaged audience!